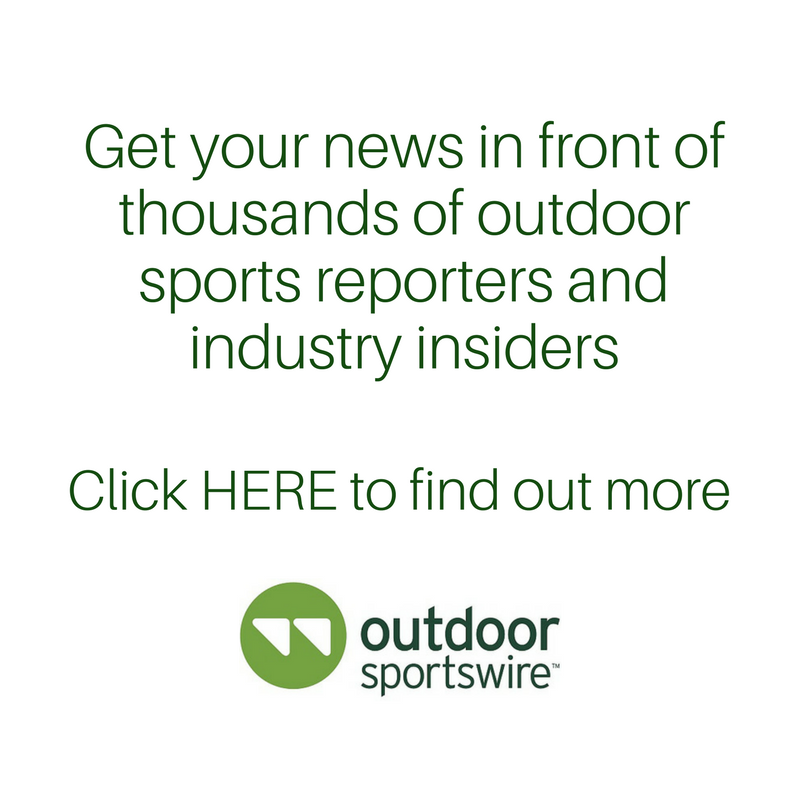 Mammoth Lakes, Calif. – (February 7, 2019) – Ridge Merino announced today it is one of the first companies in Mammoth Lakes, Calif. to achieve a Green Business Certification from the California Green Business Network. California Green Businesses enforce practices that help to cut down on cost savings in water, energy, and waste for businesses to make a lasting, sustainable change. By taking part in fighting climate change, Green Businesses not only work toward saving both business and environmental resources but also strive to improve employee wellness and productivity by using less toxic products. According to California Green Business Network, a recent survey suggests that demand for green products appears to be increasing: 27 percent of respondents said they are more likely to buy a sustainable product and/or service than five years ago. Ridge joins a vast network of more than 3,000 innovative Green Business Certified companies in California, including REI, Whole Foods and Clif Bar & Company. Based in Mammoth Lakes, Calif., Ridge develops merino wool apparel that performs as well in daily life as it does in the wildest outdoor conditions. Committed to operating in a responsible and ethical manner, all of Ridge Merino’s wool is sustainably sourced from select sheep farmers in Australia and New Zealand. The company strives to use all-natural, renewable and biodegradable fabric and materials whenever possible. As a partner of 1% For the Planet, Ridge donates a portion of every sale to environmental nonprofits. 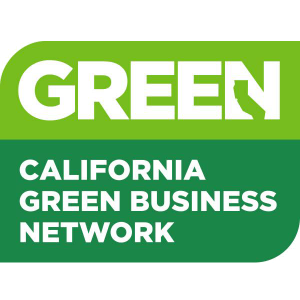 The California Green Business Program is a network of local programs operated by counties and cities throughout California. It is part of the Green Business National Engagement Network which is comprised of more than 13,000 businesses in eight states. Funded by grassroots contributions from local government and utility partners to make it accessible to small to medium-sized businesses in California, certified green businesses exceed all environmental regulations and implement specific practices to reduce pollution, save water and energy, and protect human health.